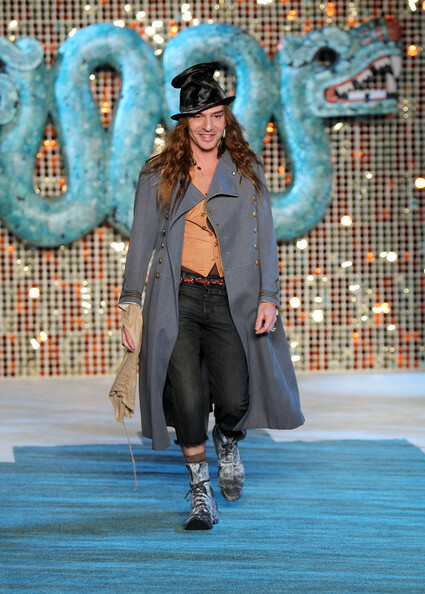 JOHN GALLIANO GOING TO MARGIELA? WTF? Many fashion insiders were outraged when they learned that disgraced design genius John Galliano would be the new creative director at the avant-garde Maison Martin Margiela…but their outrage had nothing (well, little) to do with the drunken anti-Semitic meltdown that got him fired from Dior in 2011. Here’s the real reason the news was greeted with confusion and dismay (and, let’s admit it, more than a smidge of curiosity and excitement) by the fashion faithful.